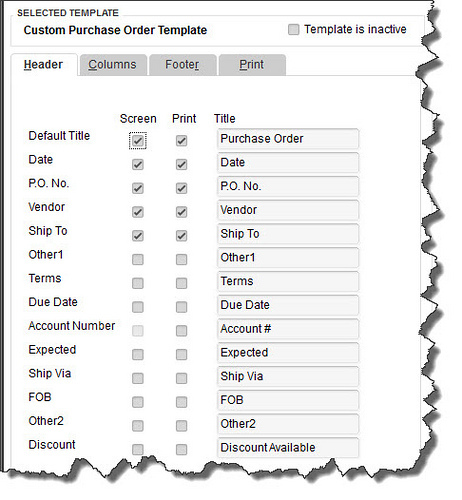 Figure 2: The left pane of the “Additional Customization” window contains additional fields that you might want on your purchase orders, like “Ship Via” and “Terms”. Figure 3: Click “Yes” here and select the correct PO, and QuickBooks fills in the data. If you check the “Bill Received” box, the “Enter Bills” window opens.